The 2010 country music-driven drama "Country Strong" was not a box office success. It grossed just $20.2 million at the U.S. box office -- but the film, which was written and directed by Shana Feste, did spawn two very successful soundtrack albums from RCA Nashville. In the film, Gwyneth Paltrow stars as a troubled country music star attempting a comeback. The Oscar-winning actress also handles her own singing duties in both the movie and on the soundtrack. Also joining in on the soundtrack for the film are Garrett Hedlund, Leighton Meester, and country music stars Tim McGraw, Faith Hill, Lee Ann Womack, Patty Loveless, Ronnie Dunn, Hank Williams Jr., Trace Adkins and Chris Young. 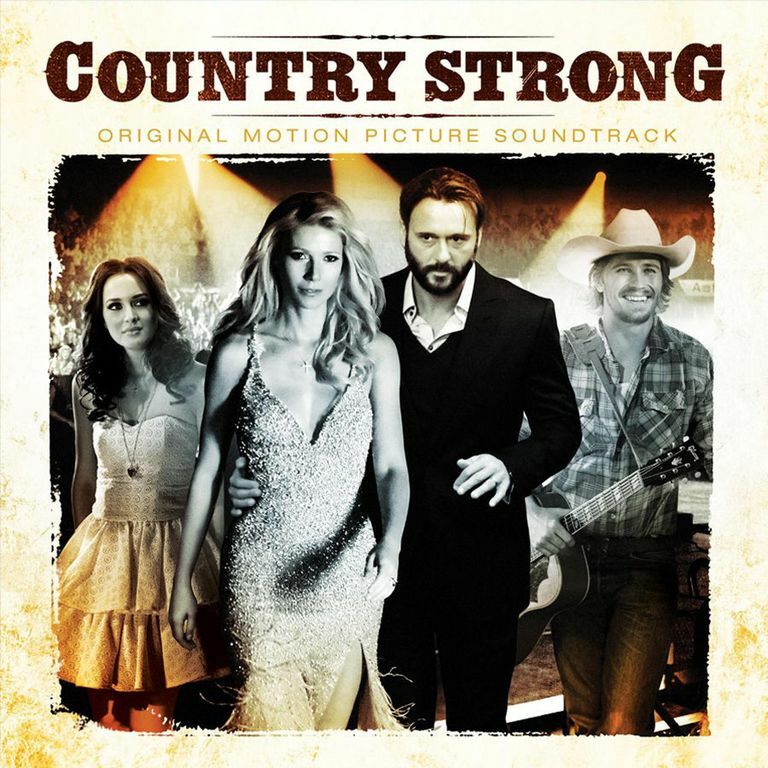 The first soundtrack album, "Country Strong: Original Motion Picture Soundtrack," was released on October 26, 2010, roughly two months before the film was released in the United States. The album was a significant success -- it reached #6 on the U.S. Billboard 200, No. 2 on the U.S. Billboard Country Albums Chart, and #1 on the U.S. Billboard Top Soundtracks Chart. In 2012, the soundtrack was certified Gold by the RIAA for selling over 500,000 copies. There were three singles: Country Strong" (sung by Gwyneth Paltrow), "A Little Bit Stronger" (sung by Sara Evans), and "Me and Tennessee" (sung by Tim McGraw and Gwyneth Paltrow -- it was written by Paltrow's then-husband Chris Martin of Coldplay). Of the singles, "A Little Bit Stronger" was the biggest hit -- it peaked at No. 1 on the U.S. Country Singles Chart and No. 34 on the U.S. Top 40. Another song, "Coming Home," was later nominated for a Best Original Song Golden Globe Award and Academy Award. On December 21, 2010, a second soundtrack album, "Country Strong: More Music from the Motion Picture," was released as a digital-only download (a CD version was released much later in conjunction with the release of Leighton Meester's 2014 debut solo album Heartstrings). 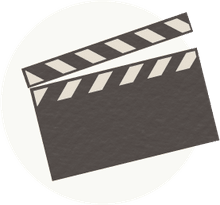 Because of that, one song -- the version of "Give In to Me" that was performed by Garrett Hedlund and Leighton Meester -- was eventually certified Gold more than three years after the release of the film mostly because of digital downloads. A majority of the tracks on the second soundtrack were performed by Garrett Hedlund, which is surprising because he actually had no musical experience prior to working on the film. Other songs were performed by country music group Jypsi and country music singers Jesse Lee and Hayes Carll. The second soundtrack album from "Country Strong" peaked at No. 23 on the Billboard 200, No. 5 on the Billboard Country Albums Chart, and No. 4 on the Billboard Top Soundtracks Chart. Garrett Hedlund - "Silver Wings"
Leighton Meester - "A Little Bit Stronger"
Gwyneth Paltrow - "A Fighter"
Garrett Hedlund - "Hard Out Here"
Leighton Meester - "Summer Girl"
Jypsi - "Keep Me Hangin' On"
Hayes Carll - "Take Me Away"
Jesse Lee - "Kissin' In Cars"
Garrett Hedlund - "Turn Loose the Horses"
Nikki Williams - "Fly Again"
Garrett Hedlund & Leighton Meester - "Give In to Me"
Garrett Hedlund - "Hide Me Babe"
Garrett Hedlund - "Timing Is Everything"